But Nintendo is still lowering its expectations. 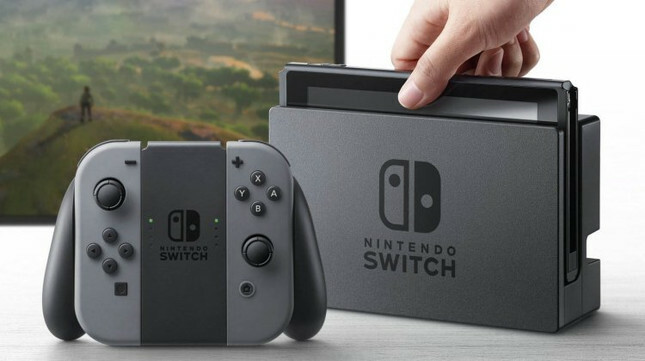 The latest data from Nintendo has confirmed a new milestone for the Switch console, which has now sold over 32 million units. Since its release in March 2017 to December 31 2018, the hybrid console has sold a total of 32.27 million units. This indicates an extremely strong Christmas period, given the company previously reported console sales of 22 million in October. Despite this, Nintendo is lowering its sales forecast. While the company had predicted a total of 20 million units sold by the end of March 31 2019, it is now expecting that number to be 17 million. Nintendo also announced that software sales for the Switch have reached 163.61 million units. A further breakdown revealed strong numbers for its first-party titles. What's especially impressive for the sales of Super Smash Bros. Ultimate is that the game only released on December 7. A full breakdown can be found over at Nintendo's site as well as some fun figures regarding its legacy consoles.